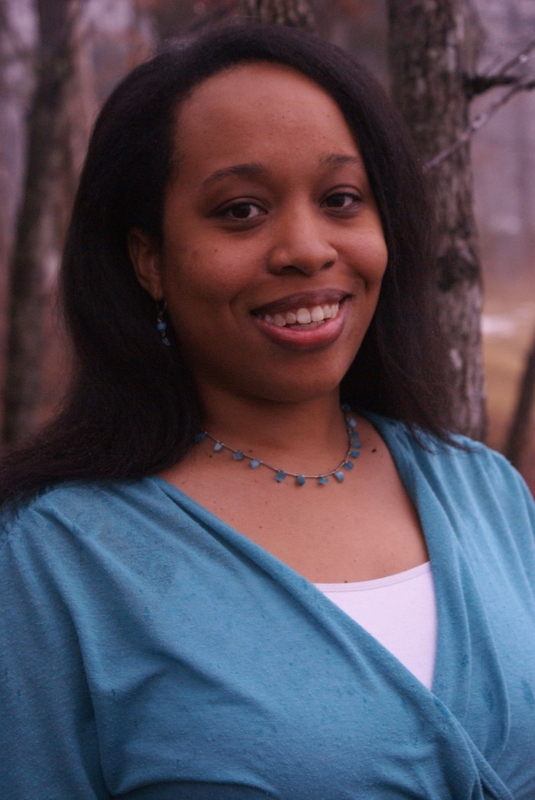 Today I’m excited to welcome Toni Shiloh for an author spotlight. 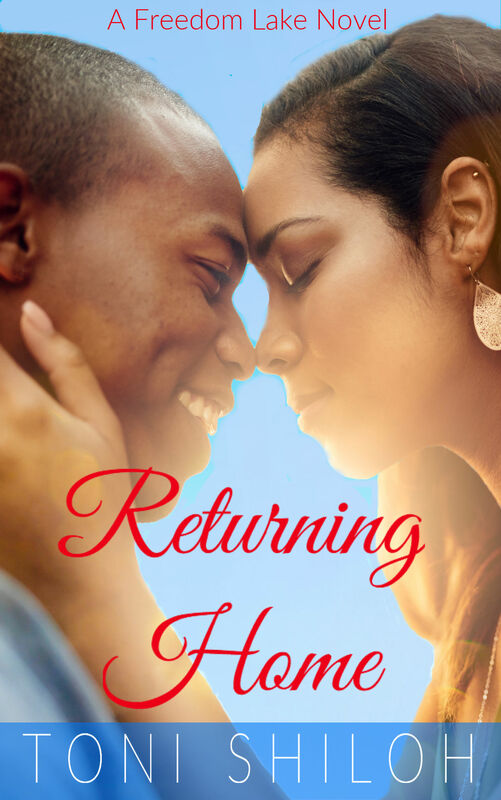 Read all the way through for a prologue excerpt from her novel, Returning Home. Do you prefer to cook or to bake? Why? Baking most definitely! If I want a dessert, I will cheerfully bake one in a ramekin. I probably have too many recipes for desserts for one but I enjoy it. Pinterest is addicting! Readers, Toni has a question for you… What’s your favorite season and why? Evan Carter stared at his girlfriend, admiring her beauty. Brenda’s pixie haircut framed her pretty face and a soft smile graced her lips. She wore charm and gentleness like a cloak as she gracefully changed lanes. She drove his new Altima like it was made for her. He loved that Brenda suited every aspect of his life. She was a slam dunk in the girlfriend department. He ran his fingers over the velvet box in his pocket. Tonight was the night. The restaurant staff had been informed of his plans. With their help, his proposal would be flawless. “Should I adjust the temp?” he asked. “I’m good, sweetie,” she smiled at him, then quickly faced forward again. Brenda would make the best high-school coach’s wife. His students loved her and she loved basketball as much as he did. It was so easy to be with her. “I know. That’s what sold me.” He pointed up ahead. “Make a right at the light.” He hadn’t revealed their dinner location. If he didn’t pay close attention, they’d miss a turn. A black truck swerved in and out of their lane. There was nowhere to pull over, no way to avoid the impending collision. The two-lane road had no shoulder and the truck was picking up speed. The black truck righted itself. But before Evan could even sigh in relief, the truck corrected, ending up in their lane, headed straight for them. They were going to collide. Evan held his breath, clenched his eyes, and braced for impact. Brenda’s scream pierced the air, but it seemed far away. His seat belt locked tight as the car came to an abrupt stop. A weight dropped onto his leg. Pain exploded, smoke filled his nose. His body struggled to make sense of what happened. Finally, he closed his eyes and gave in to the darkness. Your excerpt drew me in! I’d love to read this story! It’s 99¢ for eBook preorders!